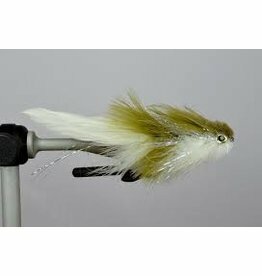 The Baby Gonga is a small Gonga with tandem hooks…whats cooler than that?!! 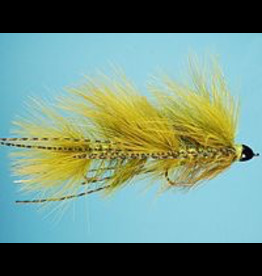 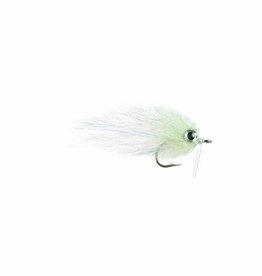 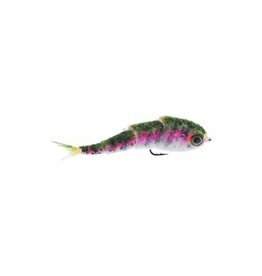 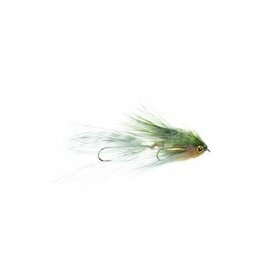 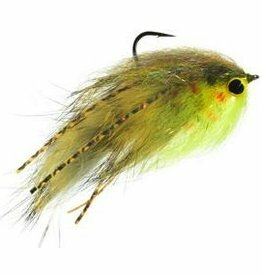 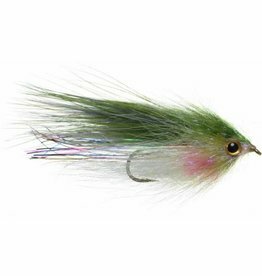 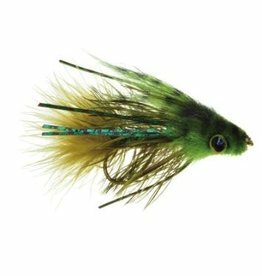 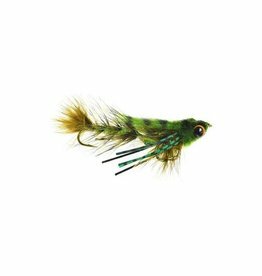 This fly is a great all around streamer and takes care of any short strike issues…. 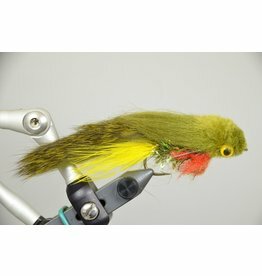 If you like rabbit, this is your go to fly. 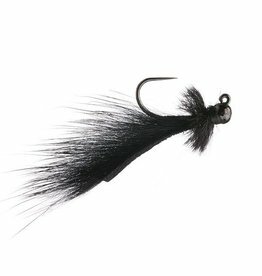 Rabbit moves alot in the water and the Bouface, while very simple, is very very effective.